After a devastating earthquake nearly destroyed Skopje in 1963, the international community came to the rescue, contributing aid in the form of money, materials, manpower… and art. 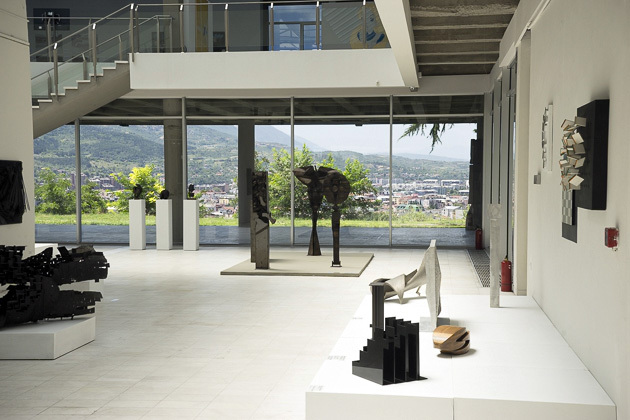 A Contemporary Art Museum was among the principal projects for the post-earthquake city, and the artists of the world were determined to help make it something special. 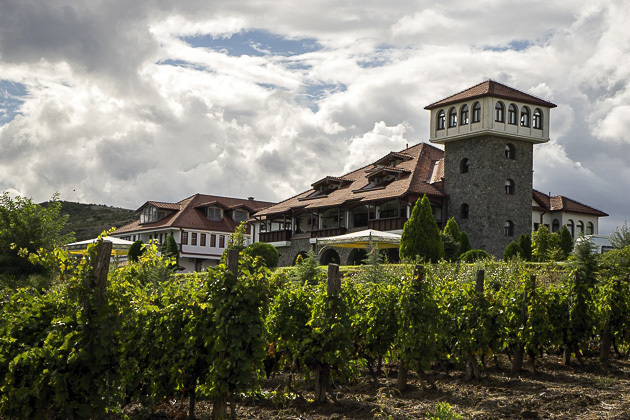 While visiting Demir Kapija, we spent two nights in Popova Kula, a small winery that also operates as a hotel. We had a chance to tour the grounds, spread across a vine-blanketed hill outside of town, and try out a few of their best wines. 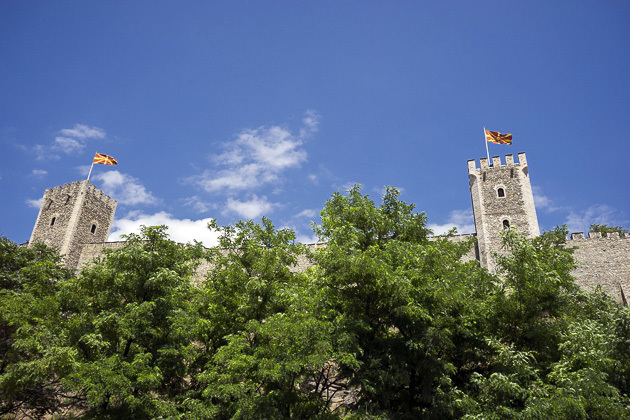 Thought to have been built in the 6th century AD, Skopje’s fortress is its most famous symbol. 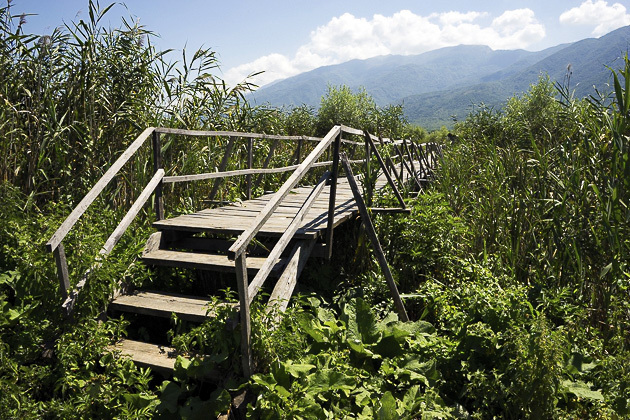 The Kale (pronounced “kah-lay,” not like the vegetable) is located atop a hill on the northern side of the Vardar River, providing it a commanding view over the old town. 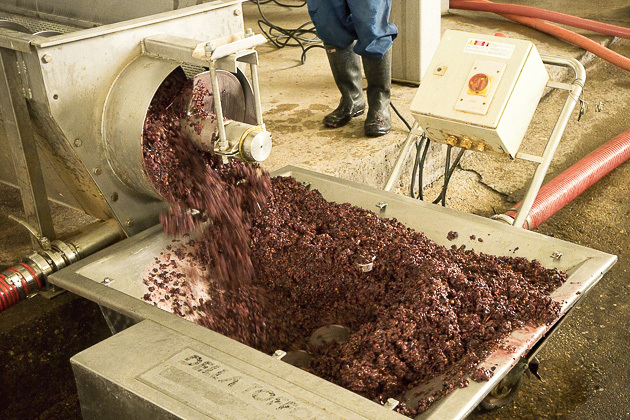 Macedonia’s wine industry is on the rise. The warm Mediterranean climate of the valleys which run through the center of the country has provided perfect grape-growing conditions since the days of the Romans, but the region is only now being discovered by the world at large. 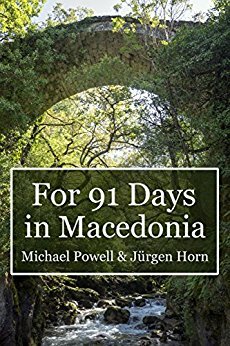 In the final weeks of our stay, we set off to explore Macedonia’s vineyards. First stop: Štip and the Imako Vino Winery.